In the past few months, we have covered plenty of cool wearable heart rate monitors. 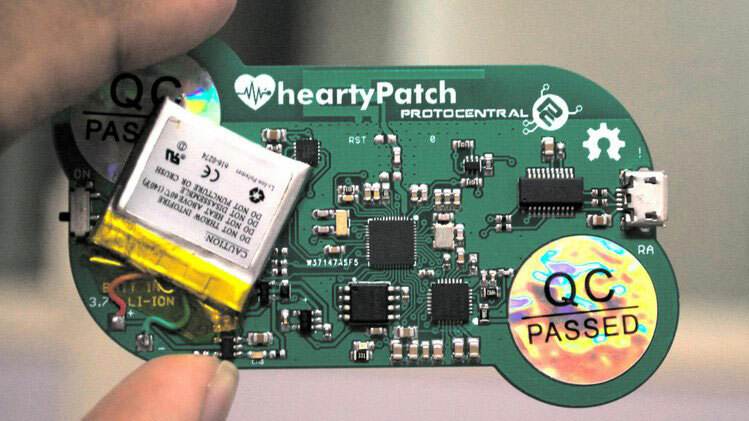 The HeartyPatch is an open source ECG Patch that lets you keep a closer eye on your heart and its health. It measures ECG, heart rate, R-R intervals, and HRV. Simply place it on or near the chest, and you are set. The device comes with Bluetooth and WiFi functionality built-in. 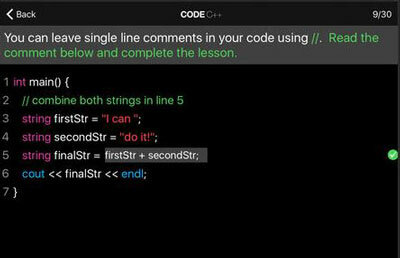 It can work with your phone’s app to send data to the cloud. The device can be used as a fitness monitor or for medical research.